Should I get an appliance repair near me to have them come faster in case of an emergency? Well, it all depends on how good they are fixing your appliances! Especially when a part of your routine gets disturbed whenever a home appliance breaks down. Often, the problems are minor, but since most people don’t know about them, they need professional help. 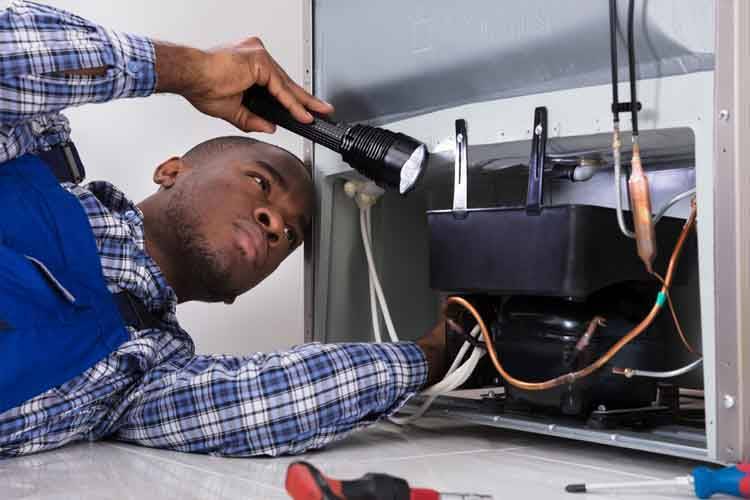 D and J Appliance Repair is the 24/7 company to trust and fix your malfunctioning appliances right away and save you time and money. 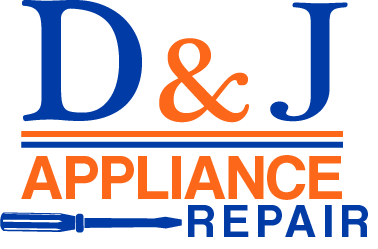 D and J Appliance Repair is a premier appliance repair company that has been providing reliable and affordable services to residential and commercial clients for many years. Our business strives to offer prompt, safe, and friendly appliance repair services with high experts in the field. Regardless of the brand or model, we understand what it takes to analyze and address problems as our work comes with an outstanding quality guarantee. We don’t just assume that common issues could be the only ones affecting your valuable appliance. We take the time to understand the problem and then come up with a solution that is sustainable, cost-effective, and inclusive of your needs. We guarantee optimal service for your washer and dryer. Our professional technicians can repair your washer to prevent water leaks and other issues that could potentially cause other and further damage. Washers and dryers problems include tumble or turn issues, lack of hot or cold water, and lack of water pressure; no-spin cycle, taking too long to dry, etc. You can count on our professional service when it comes to all kinds of refrigerator repairs as D and J Appliance Repair technicians are factory certified and highly trained to repair all major brands and models of refrigerators. When it comes to replacement parts, we have you covered by a large selection of high-quality refrigerator parts so we can often repair your unit on the first visit. Some of the refrigerator problems we can fix include squealing and squeaking noises from the compressor, inconsistent freezer temperature, or ice maker issues among others. We specialize in analyzing and addressing refrigerator problems of all kinds. Whether electric or gas, we can deliver superior quality repairs to your stove and oven to get it back into peak working capacity. Some of the issues D and J Appliance Repair is familiar with include pilot light troubles, uneven heating, and dead burners. We will solve such issues quickly and make sure that you are cooking with heat once again. Our expert technicians specialize at fixing all kinds of dishwasher problems. Whether your dishwasher is leaking or the heated dry setting is not getting everything clean and fresh, we can fix it. We are familiar with all models and makes of dishwashers, so we have the insight required to analyze and resolve problems correctly.